Winner is announced on the Rafflecopter form. 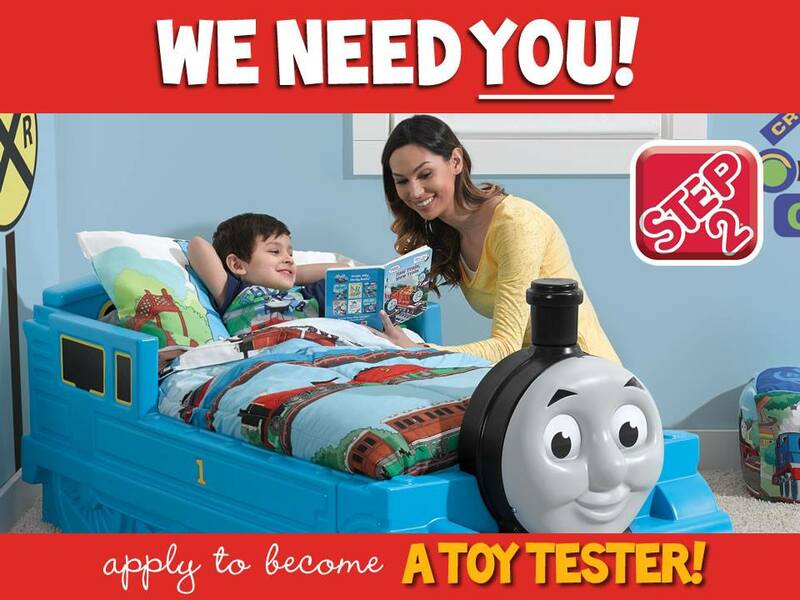 Click below to see if it was you! 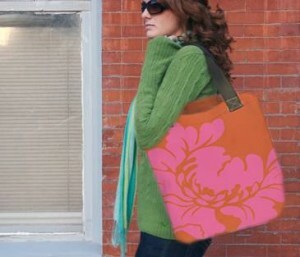 Your email has been sent so look for it in your inbox. Please respond within 48 hours so that I don’t have to choose another winner. Thanks to everyone who entered!!!! 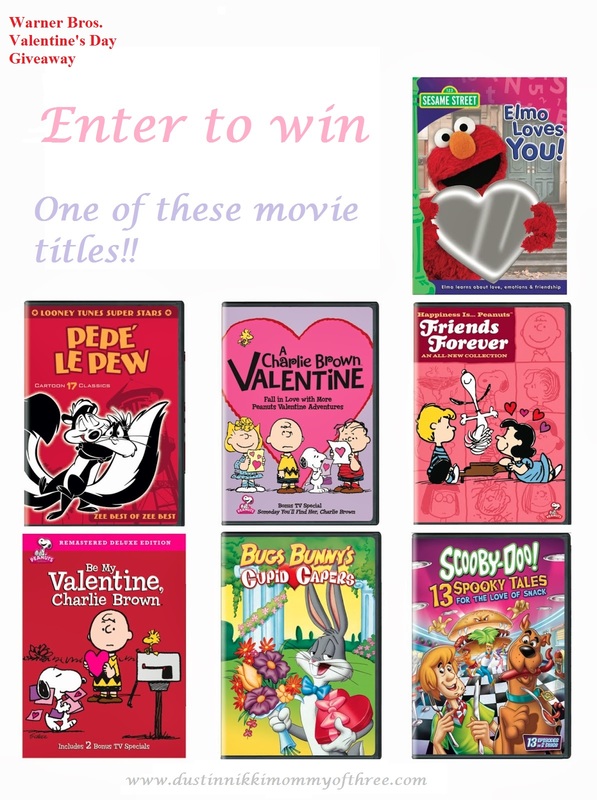 Warner Bros Valentine Family Movie Blog Giveaway Winner! 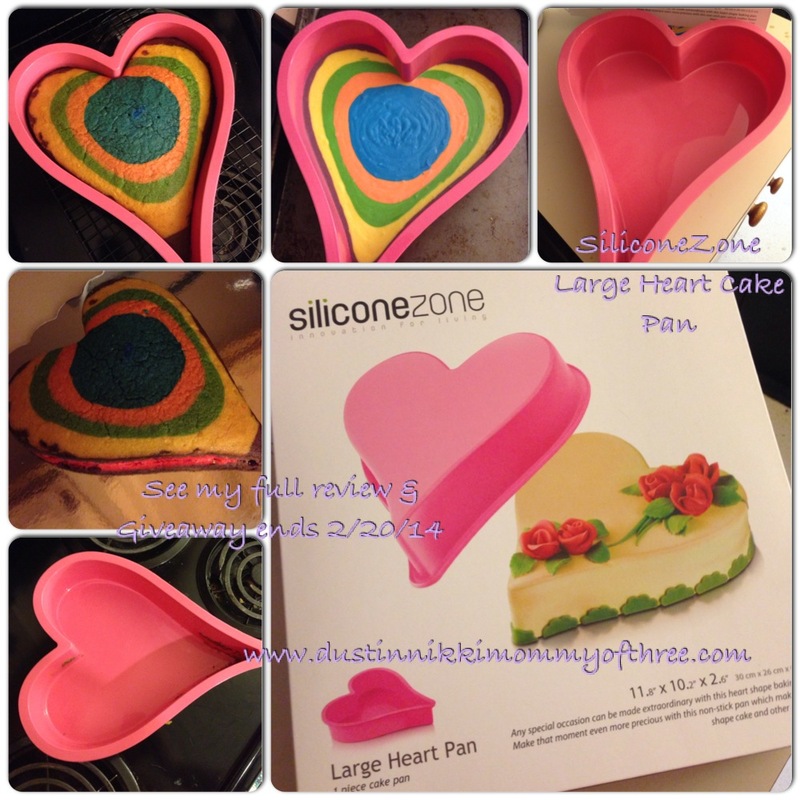 SiliconeZone Heart Shaped Cake Pan Giveaway Winner!